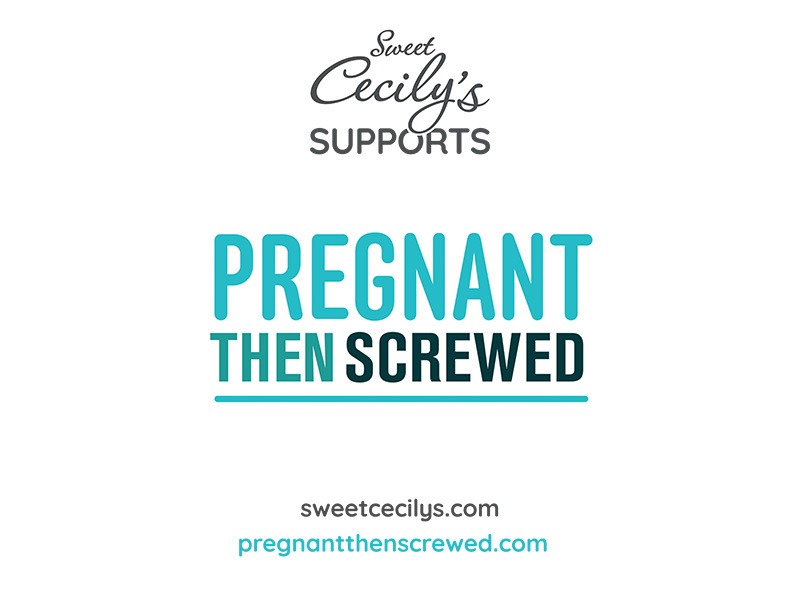 Sweet Cecily’s teams up with Pregnant Then Screwed to fight for working parents’ rights. There is much talk these days about the march of technology and the very real prospect of robots taking many of our jobs. However, it appears many employers are jumping the gun and already treating their living breathing workforce as though they were robots! This is not just a throwaway comment to be dismissed as hyperbole, but a real concern highlighted by recent scandals involving exploitative working practices by the likes of Sports Direct and others. There appears to be an insidious version of entrepreneurism that is predicated on the idea that you must maximise profits for shareholders by squeezing as much as possible out of your employees, by paying low wages, having poor working conditions and offering insecure contracts. And if you should decide to have a child, well you will need to watch out, as it may well cost you your career. 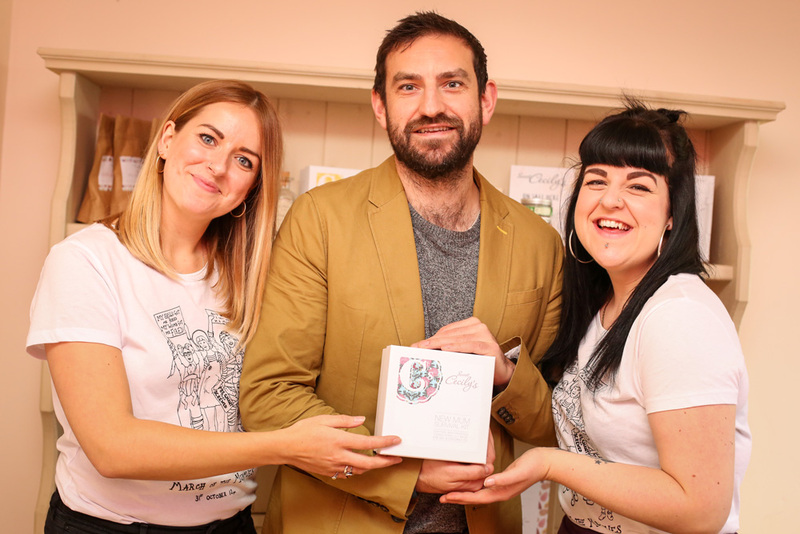 Here at Sweet Cecily’s we do not treat our colleagues like robots, we treat them as we would wish to be treated; as complex human beings with a history, a home life and all the associated hopes, desires, anxieties, flaws and gifts that make us who we are. We acknowledge that when people come to work in the morning, their ability to be happy and productive in their role is directly linked to feeling supported and secure, not only in their job, but in the wider context of their life, including their family life. This is why we have committed to being a Living Wage employer and why we are now officially supporting the work of Pregnant Then Screwed by donating a portion of the sales of our New Mum Survival Kit to their cause. For us it is simple, having children is the most natural thing in the world and it should not preclude women from also having successful and fulfilling careers. We encourage all companies, small and large, to look after their employees, as ultimately it is the employees who will look after the business. Bravo! It’s not easy to step up and shout out. Thanks Theresa, I think it’s an area that really needs highlighting and coordinated action to bring about change.